Jennifer joined Watsi on March 12th, 2013. 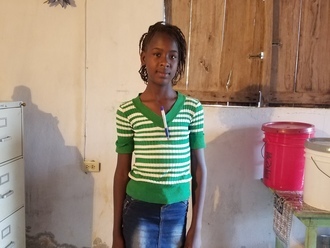 Four years ago, Jennifer became the 642nd member to automatically support a new Watsi patient every month. Since then, 4,450 more people have become monthly donors! 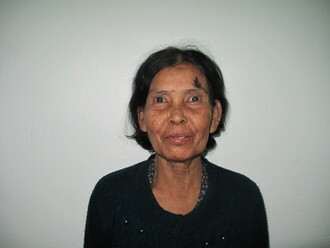 Jennifer's most recent donation traveled 8,800 miles to support Bona, a man from Cambodia, to fund nerve repair surgery. Jennifer has funded healthcare for 51 patients in 10 countries. Maxwell is an infant from Kenya. He was born with spina bifida, a type of neural tube defect in which the spine does not properly close around the spinal cord. Without treatment, Maxwell is at risk of lower-limb paralysis, infection of the exposed nervous tissue, development of tethered cord syndrome, and possible developmental delays. 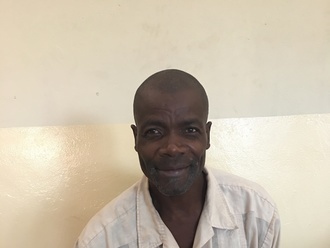 Our medical partner, African Mission Healthcare Foundation, is requesting $1,097 to cover the cost of Maxwell's spina bifida closure surgery. The procedure is scheduled to take place on May 28. This procedure will hopefully spare Maxwell from the risks associated with his condition, instead allowing him to grow and develop along a healthy trajectory. “I hope my son gets well,” shares Maxwell’s mother. 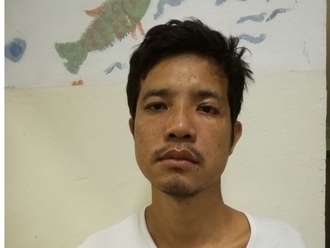 Mon is a palm sugar farmer from Cambodia. She has three sons, two daughters, and two grandchildren. She likes watching thai dramas on TV and listening to monks pray on the radio. 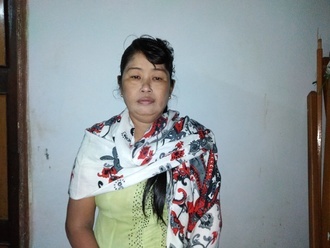 One year ago, Mon developed a cataract in each eye, causing her blurred vision, tearing, irritation, and photophobia. She has difficulty seeing things clearly, recognizing faces, and going anywhere outside. 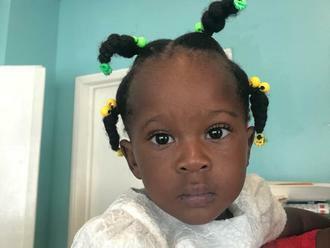 When Mon learned about our medical partner, Children's Surgical Centre, she traveled for three hours seeking treatment. On February 12, doctors will perform a phacoemulsification surgery and an intraocular lens implant in each eye. After recovery, she will be able to see clearly. Now, she needs help to fund this $398 procedure. 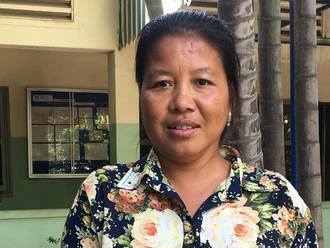 She says, "I hope I can see everything clearly so I can learn more about Buddha and I can easily look after my grandchild or go anywhere independently."